Isn't it a nightmare when you can't find someone capable of understanding exactly what you mean or want and doing a good job? The Dubai Survival Guide Team has lived here long enough to know that when you find a good company, school, doctor, gardener or any other business that do what they say on the box, then you hang onto them for dear life. We live in a global community and most service companies can work anywhere in the world with a little help from the magic of the World Wide Web and the ease of international travel. If it's a 'hands on' type of job you'll find the good guys here too. If you know of a company or individual to whom you give a 'thumbs up' then please send us their details via 'Rant n Rave' and we'll look into them. 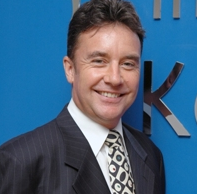 Mike has been in Dubai since August 1993, having been transferred here by Lotus Development in London to look after the region’s distribution channel. A year after the IBM takeover of Lotus, Mike moved to Philips to head up their Business Development division with bottom line responsibility for introducing a stream of new products into the regions markets. Staying in the IT industry Mike then moved to Veritas as Regional GM where he expanded the business from a small opening branch office into a “must have” for all mainstream IT systems managers. Mike’s last position prior to joining as a partner in Kershaw Leonard was as Regional GM for Regus, the world’s largest provider of serviced offices, with over 750 buildings worldwide. Under Mike’s leadership the region of 23 countries moved out of a loss-making situation of over a million pounds to a half a million pounds profit in just 2 years. He also oversaw the opening of 6 new centres and multiple joint venture or partnership agreements around the region. Since purchasing Kershaw Leonard Mike has further entrenched the company as one of the leading contingency recruitment agencies in the region, with a strong focus on traditional values such as honesty, integrity and face-to-face business relationships. The company now offers recruitment expertise in over 25 industry sectors working on all positions from Secretary to CEO. Kershaw Leonard has built a reputation for professionalism and consistently high quality talent acquisition for its portfolio of world class clients, and a personalised level of candidate care that is rare in the industry. Dr Paul Silverwood MA(Cantab), PhD, QTS, CChem, MRSC, joined Hartland International School in June 2014. His background speaks volumes for his intelligence and leadership. 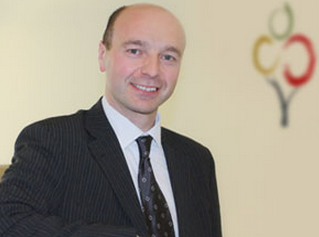 Hartland International School are delighted to have such an experienced and knowledgeable Principal at the lead. Dr Silverwood’s understanding of families, children and the various aspects of education will ensure that Hartland becomes one of the leading schools in Dubai. The school opens in September 2015 and the Discovery Centre is open now. 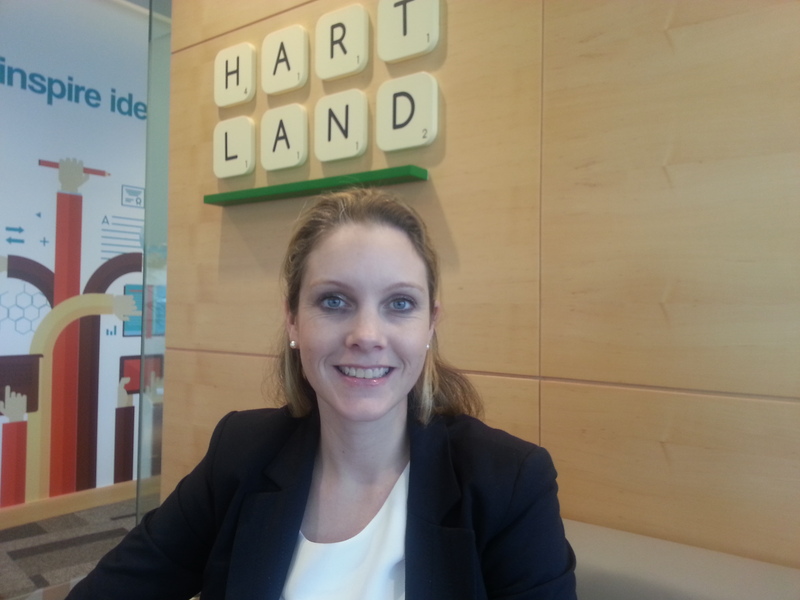 You can meet Melissa at Hartland International School and you can hear more about her in this section. The new Hartland International School (currently under construction) is aiming to open in September 2015. They are currently accepting admission applications and the Discovery Centre in Business Bay is open to anyone interested in knowing more about the school. Melissa would be delighted to hear from you about any aspect of education. We’ve been looking around for great Personal Trainers and we found one, here, in Dubai. 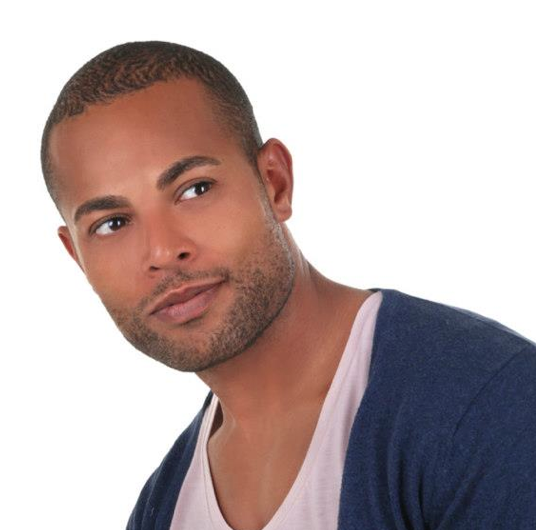 Apart from continually crafting his skills, Leon is an educationalist as well. He wants us to learn the good, the bad and the ugly when it comes to the foods we eat, the exercise we do (or lack of it) and how we can retrain our brains and bodies to eat ‘clean’ food, drink water and still be merry! Find him on Facebook, Twitter or Linkedin. Never a day passes without us forgetting where we left the car keys, who we were meant to phone, the meeting place. In fact, the list is endless. We continually strive to remember things. The presentation. That’s a biggie. What about that shopping list which we left at home. Why can’t we all have brilliant memories. With the help of Praveen we can. He’s a magician. AND he performs to please the crowds – he can read your mind. BUT he’s also a brilliant teacher. Praveen teaches you how to remember things. Everything. Everyday things. We need to learn how to use our memories. Our brains’ capacity is limitless. It seems effortless to some people but you can learn to memorise things yourself. There are ways to do this. Praveen will teach you how. His small groups learn first hand simple techniques which help with memory retention. Think of all the money corporates waste training their staff. How much do they remember? Not much – but with Praveen’s excellent workshop you are destined for better things. A better memory and when you’ve proved to your boss what an asset you have become, a better job. Think on. Think big. Think Total Recall. Based in Dubai Praveen is amazing. Gifted and intelligent and very happy to share his knowledge. Contact him now to find out how he can help you and your team get the most out of any corporate training. 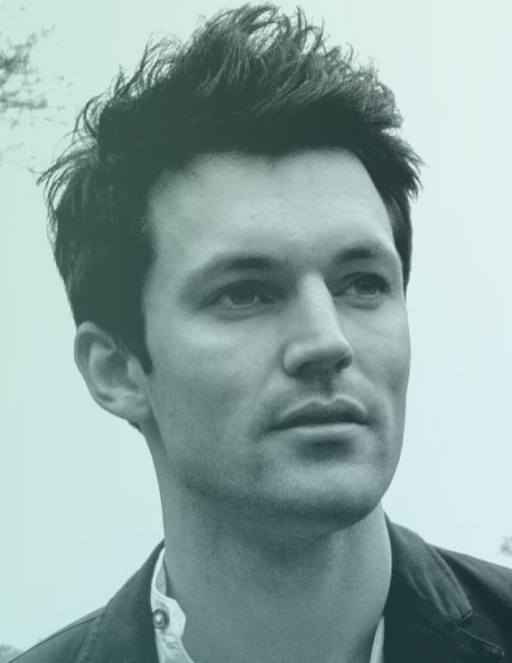 Nick’s latest music video is out – see what you think. Say hello to Liam through Facebook and Twitter. The Dubai Sherpas love his work!